MPAA Rating: PG for some action and rude humor. Contains a mid-credits scene, and early “Frozen 2” footage plays after credits (ahem). Running time: 112 minutes. Released by Walt Disney Studios Motion Pictures. Revisiting 2012’s Wreck-It Ralph prior to viewing its sequel Ralph Breaks The Internet (in theaters November 21, 2018) made me think about my own life as a parent. Wreck-It Ralph was a wonderful film about video game villain – but sweetheart of a guy – Ralph (John C. Reilly) finding his place in the video game world and being comfortable with it, which is a tricky enough venture without the bonus of having to sort-of raise racer Vanellope von Schweetz (Sarah Silverman) as an ersatz daughter. 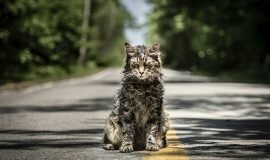 At the time of its release, I was a parent of a two-year-old and a barely-one-month-old with special needs, so I was (and continue to be) in quite a whirlwind of emotion; my older daughter and I would watch this movie together often (having received a press screening disc and not being able to leave the house much), which got us through some trying times. In this film, only the third sequel in Walt Disney Animation Studios’ history (the other two being The Rescuers Down Under and Fantasia 2000), life has resumed a normal pace from where we left Ralph and Vanellope in their arcade. Ralph, now a respected member of his neighborhood, continues to be a big brother/father figure/best friend to Vanellope, who suddenly feels like she’s meant for more than just her video game. After all, there’s only so many tracks she can race on in her game “Sugar Rush,” and she’s tired of the limited space in which she’s been running for the past six years. When you have a friend like Ralph, who destroys buildings with a swing of his meaty fists and wants to give her everything, what do you think he’s going to do? Build her a new track, of course. However, he forgets one thing: they only race when someone in the real world has dropped a quarter into the machine and is physically handling the steering wheel. Vanellope finds out about this track just as she’s about to win a race; she veers onto it, not heeding the straining player at the controls, who winds up breaking the steering wheel off. Just as in the first film, the characters have to escape to their safe zone – a power strip which represents kind of a train station between the games – before the game is unplugged. Gameless (read: homeless) and ostracized by her fellow racers for their fate, Vanellope bums around until she finds something new: a wireless connection to the internet, which arcade owner Mr. Litwak (Ed O’Neill) has recently installed. And this is where the film goes positively zonkers. In such great ways. 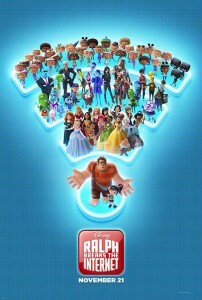 If you thought the look of the video game world in Wreck-It Ralph were astounding, you ain’t seen nothin’ yet. The vision of directors Rich Moore and Phil Johnston’s translation of everything we love and hate about the internet – from connection speeds to spam to online gaming to viral videos – is vast and overwhelming (again, in a good way), almost becoming apocryphal explanations for the things which ail you while you’ve got your Firefox browser open. All due credit goes to Moore and Johnston’s animation team; their attention to detail upon detail makes their version of the internet a living, breathing, pulsating world. The representation of our online selves darting off at a moment’s notice to another website or clicking on a search engine link is just one of the many perfect touches the creative team behind this film have set up for us to enjoy. Picture “Slaughter Race” as your typical massively-multiplayer online game in the spirit of “Grand Theft Auto III.” Now, picture Ralph and Vanellope venturing into that world and seeing what happens when they see what happens to people who try to steal this prized automobile. It belongs to someone named Shank (Gal Gadot), who – along with her ruthless gang – takes no prisoners and shows zero mercy. Almost immediately, Vanellope’s attracted to this world and how it breaks her out of her routine “Sugar Rush” life, all to Ralph’s consternation. The rest of the film centers on Vanellope’s growth away from her own game and also Ralph himself; he’s got no friend like her, and he’s not ready to let her go into this wasteland of a game. The contrast couldn’t be more clear – she’s running around in a place straight out of Mad Max: Fury Road in (basically) mint-green hoodie pajamas. This is where the parallels between this film and parenthood start tugging at your heart and tear ducts. We see our children as the babies and toddlers they once were; we struggle to protect them from any harm, physical or mental, and the sight of the big, bad world looming large as it barrels toward them is a frightening thing. But are we strong enough to trust them, to let them into that world and hope they’ve learned enough to survive in it? 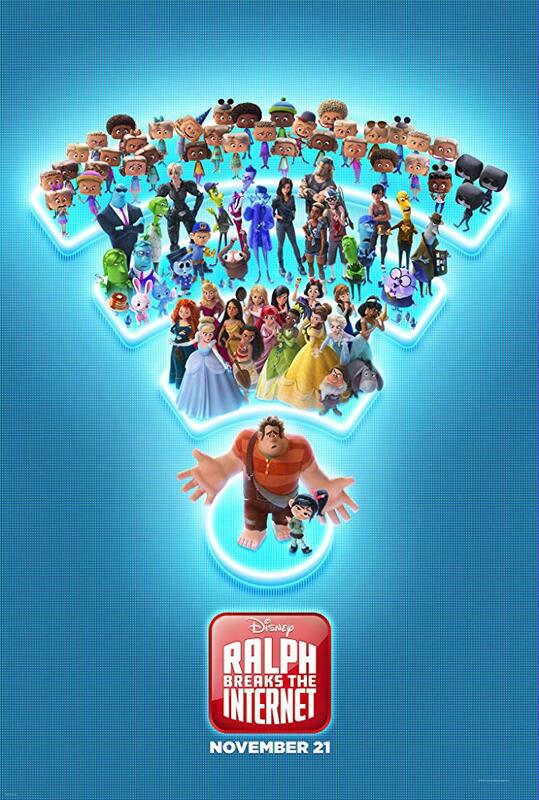 This is the crux of Ralph Breaks The Internet, a film with no King Candy-esque villain like the first film; here, the villain is really our own insecurities and misgivings about the world and what it will do to those we love. Johnston and Pamela Ribon’s script nails this with spot-on precision, forming an attachment to each audience member through shared experiences. 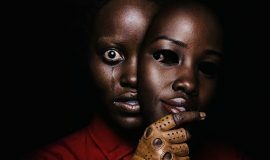 It’s a personal, deeply-felt pang which doesn’t go away easily; even though this pain is buried under deft sight gags, hilarious in-jokes, and a terrific scene with every Disney Princess in history, the undercurrent rolls on and carries this film to its end. 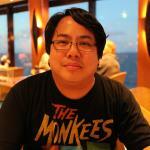 Of course, it’s not all Ralph’s side of the story; we’re also granted Vanellope’s viewpoint. Her heart yearns for this growth she’s undergoing, even to the point where she fulfills her Disney Princess destiny by – among other criteria laid out by the other Princesses in the aforementioned scene – having a song expressing her life’s wishes leap out of her at the right time. Johnston and Ribon’s screenplay allows for this kind of self-referential playfulness, and why not? It’s the internet, where everything is possible. But right alongside Ralph, Vanellope can’t shake her want for something more than her life in “Sugar Rush,” but it’ll take her away from Ralph, which is something she might not be ready to do yet. 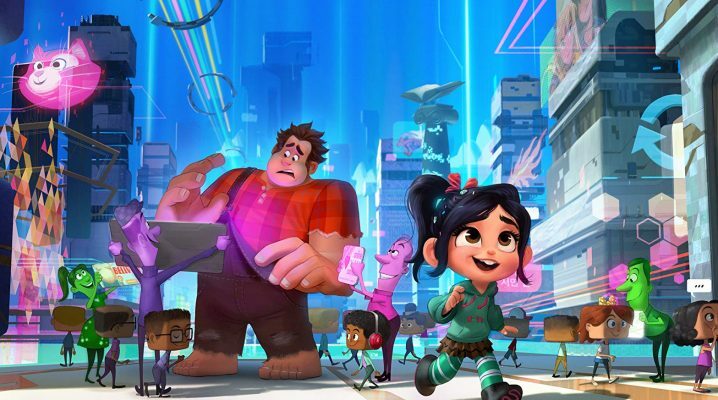 Ralph Breaks The Internet hits all the right buttons emotionally and satirically, and it achieves a superb balance between the two. The filmmakers take great pains not to be dismissive or careless, making sure to inject every moment with carefully-considered humor or feeling which gets us right where we live in our everyday lives. Children will, no doubt, be held in thrall by the film’s visual scheme and their attachment to Vanellope; they’ll see an inspiring spark in her voiced beautifully by Sarah Silverman. But they’ll also see that being a parent figure isn’t just saying “NO!” and “You can’t do that!”; they’ll also see the great affinity Ralph has for Vanellope as he tries to make sure she’ll be safe and loved. He’s trying so hard not to make her life like his used to be as the hated villain in a video game, to the point where he forgets where he ends and she begins, and that’s a struggle every parent has at one point or another. Hands down, this is one of the finest films of the year, and one of Walt Disney Animation’s best. It’s an affecting cross-generational smash of a movie, powered by identifiable situational comedy and drama mined straight from our everyday lives. The film’s heroes – and its intangible villain – are simultaneously representative of everything which makes us human, making this one of the most heartfelt and poignant films in Disney’s existence. After six years, Ralph and Vanellope have returned to the big screen to wow us one more time with their wonderful friendship and humor, and it is magical. Stay tuned for a mid-credits scene and (ahem) post-credits footage of Frozen 2, which – in keeping with the film’s internet milieu – requires a click to launch.